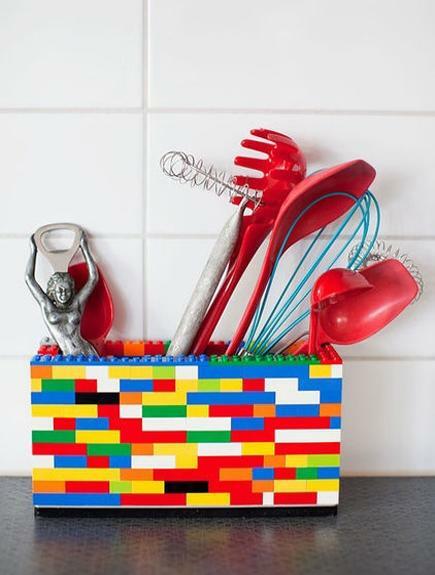 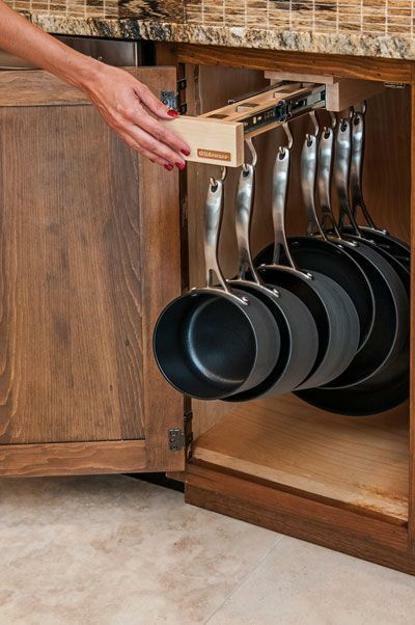 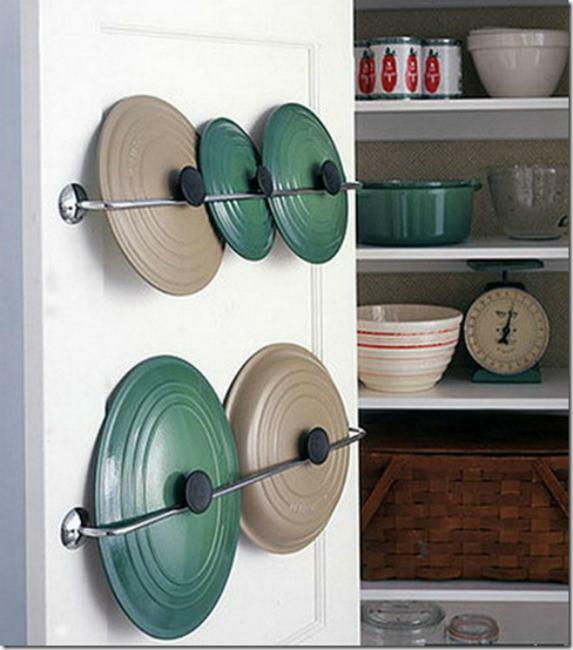 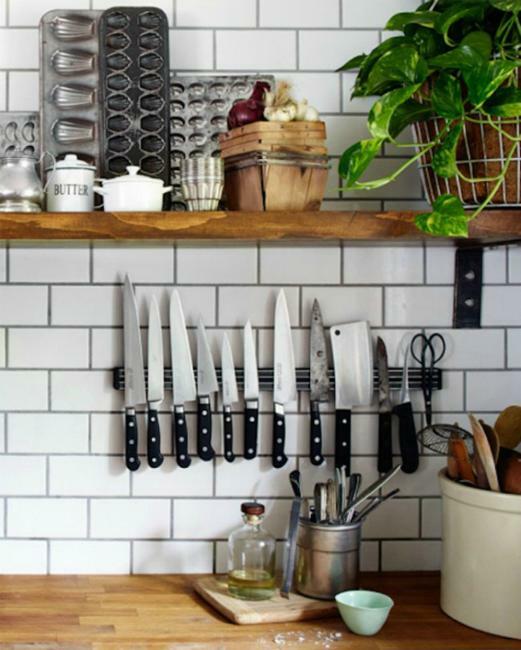 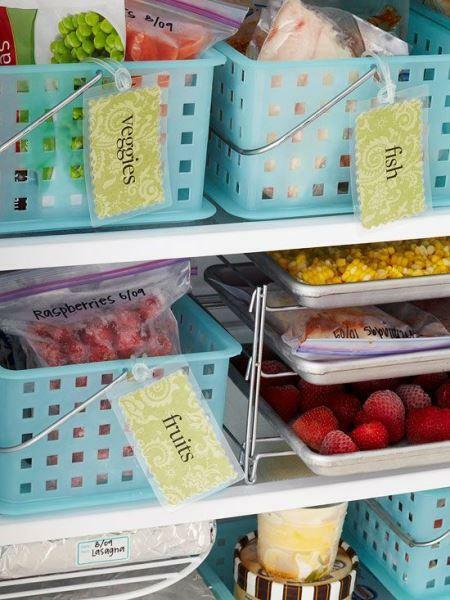 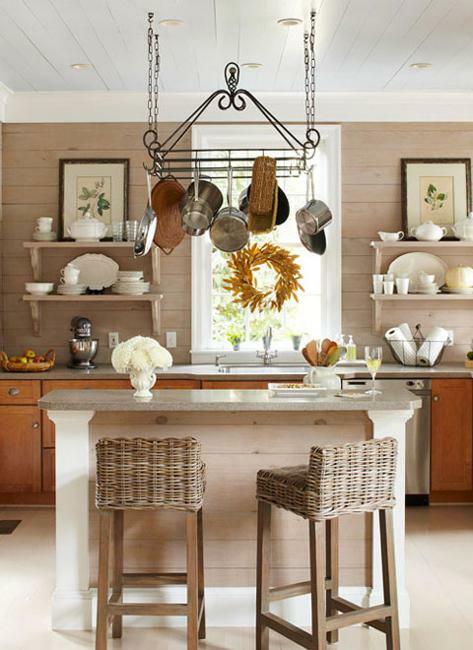 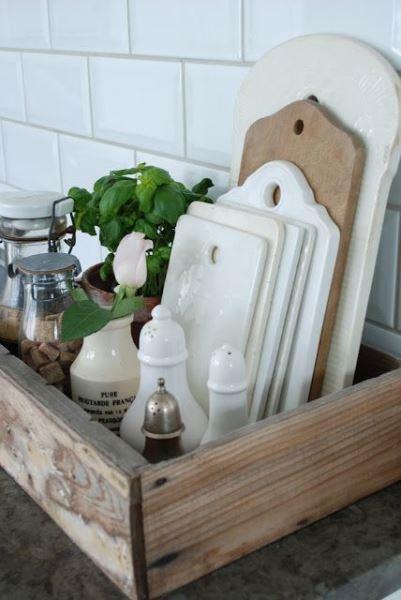 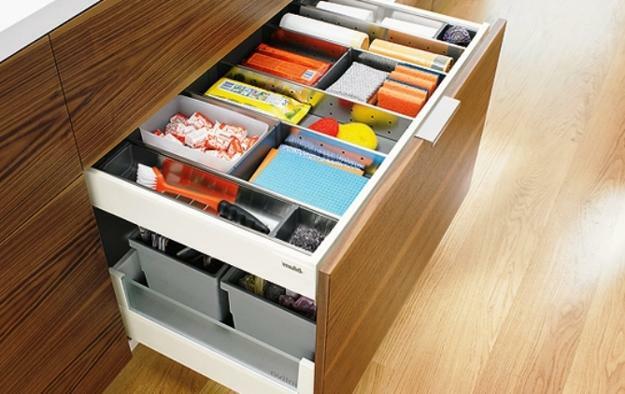 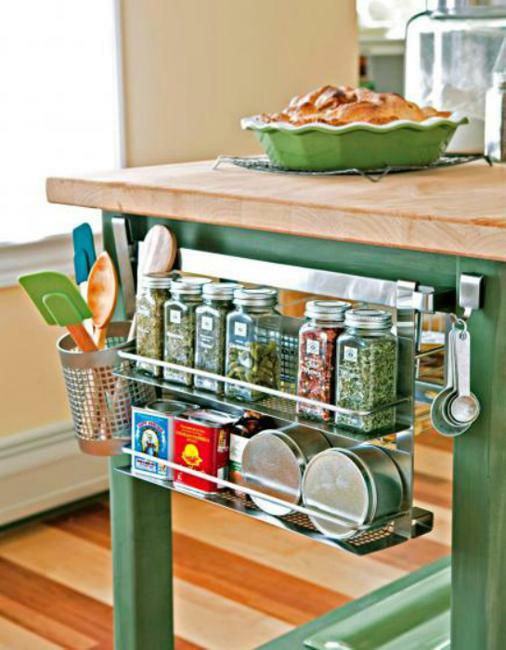 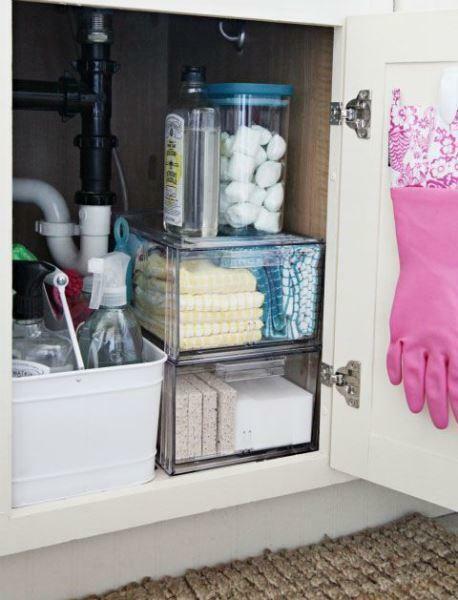 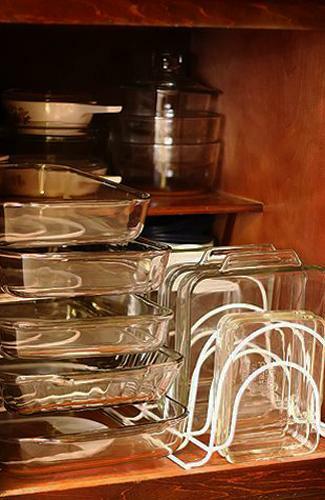 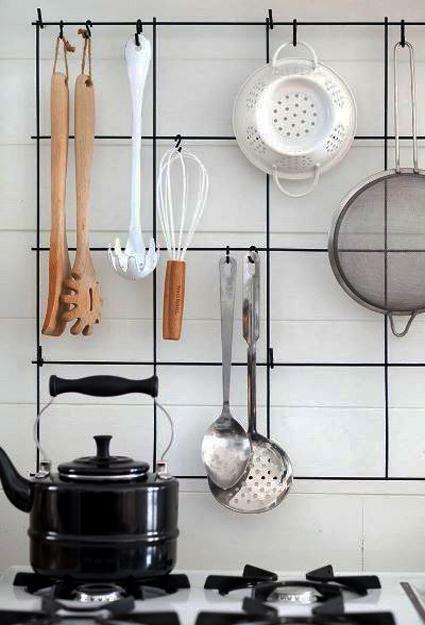 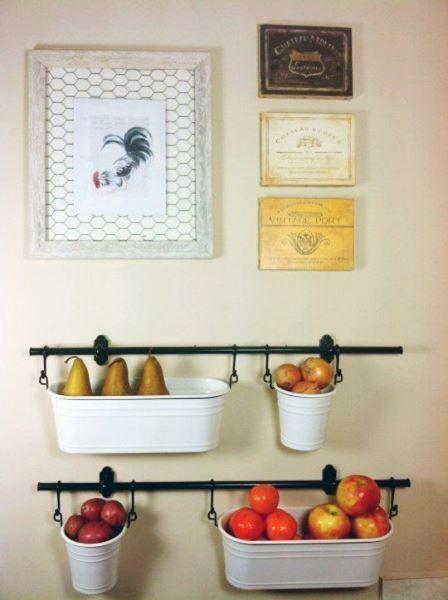 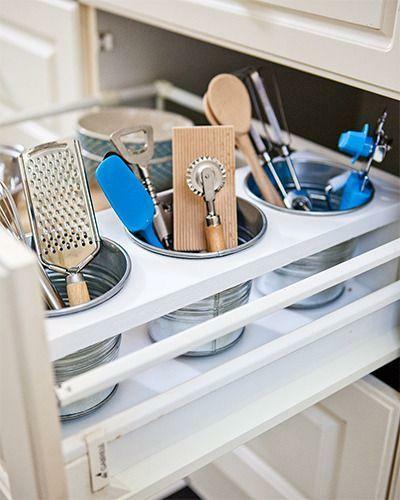 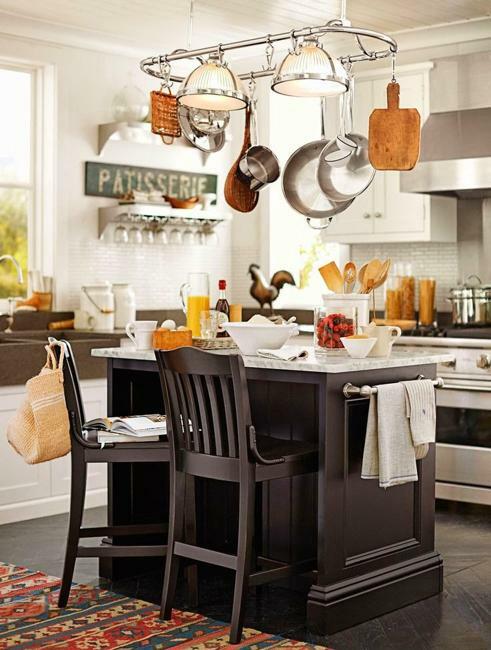 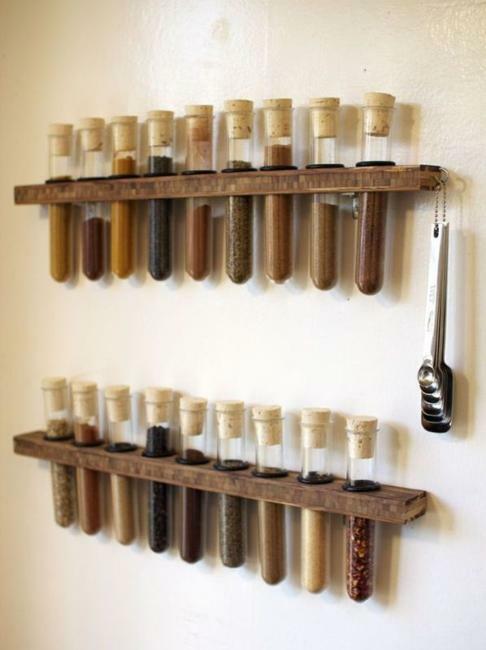 Kitchen storage organization is worth of time and effort. 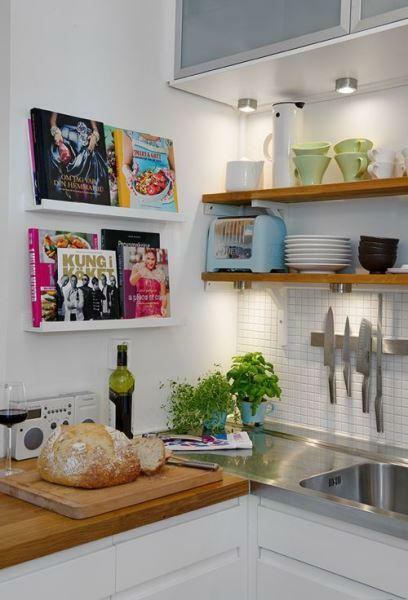 Decluttering and investing in kitchen storage systems, space saving ideas and creative storage solutions improve contemporary lifestyle and add comfort to modern kitchen design. 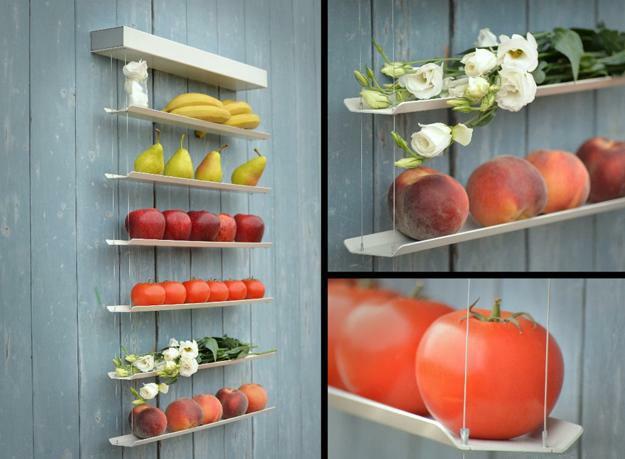 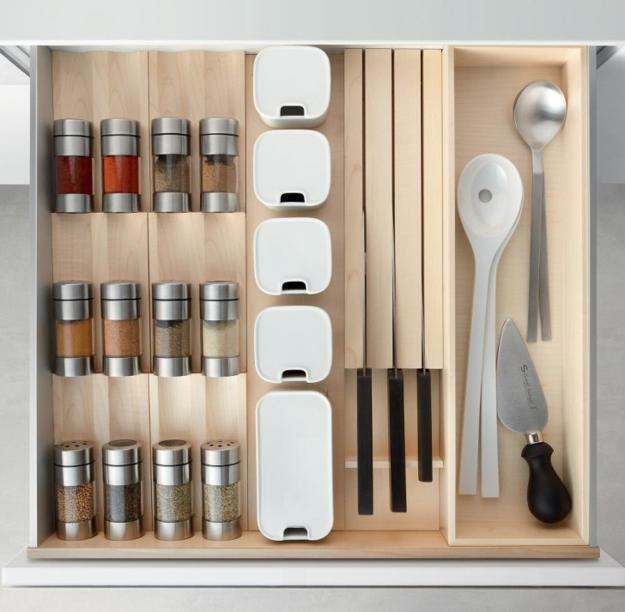 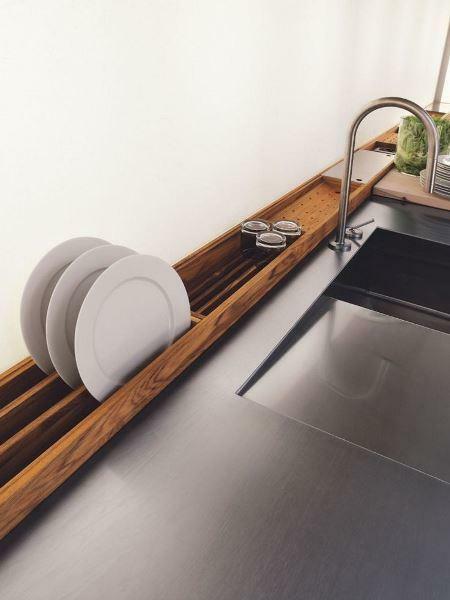 Lushome shares a collection of great kitchen storage and organization solutions, space saving ideas and creative designs for modern kitchens.